WHAT WINES ARE PERFECT FOR PAELLA? People usually associate paella with white wine, but according to experts this is a dish that pairs well with white, red or rose. Paella is generally a recipe that includes chicken or rabbit, prawns, mussels or clams, red peppers, pimenton and saffron-flavoured rice. Some Latin-American versions include spicy sausage but in general it’s savory with a secondary seafood flavor. This is family style faire that works well with a large group. Perhaps a Spanish chilled wine - very cold is best, and any dry rosé hits the spot perfectly. 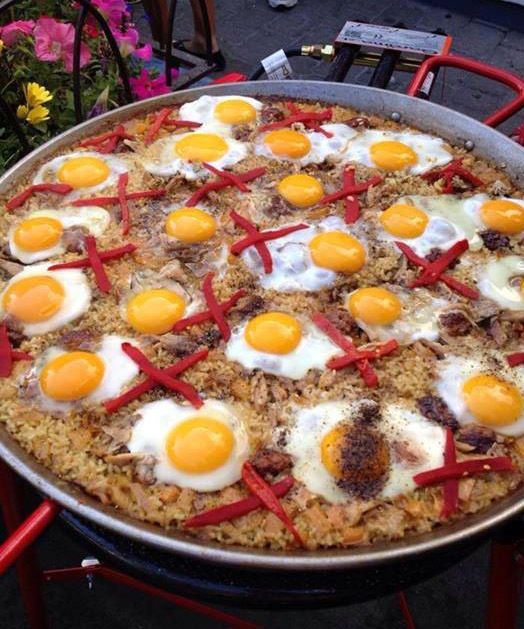 a solid red, not too tanic, is also a favorite of paella lovers. Margerum M5 is an ideal red to savor with paella.The garnacha blends are recommended, but stay clear of fruity blends. If white wine is your preference lighter reds and rose's from areas outside Spain might work well. Languedoc-Roussillon or rousanne, marsanne and voigner-based Languedoc whites are great. 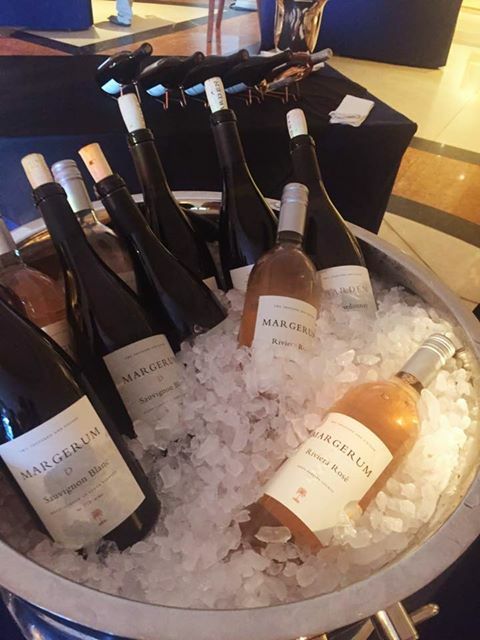 What I look for in a white with paella is a richness and not citrussy or floral character - I think I would really like a California rose like Margerum Riviera Rose that would be ideal paired with paella. 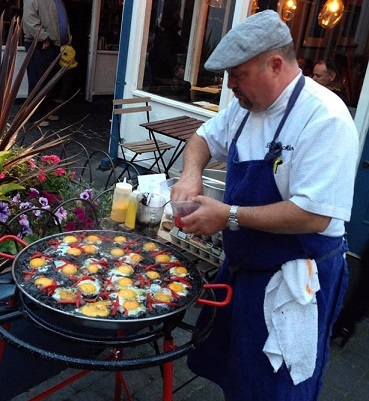 Chef Brandon Miller, formerly of Mundaka in Carmel, CA,became renowned for making authentic and delicious Paella that attracted patrons from far and wide to savor his culinary skill creating the traditional Spanish favorite. Below is an authentic recipe from this talented chefr. Enjoy!